Xiaomi’s next flagship, anticipated to be named “Mi 8”, will reportedly be launched with an in-display fingerprint sensor according to a four-second YouTube video. 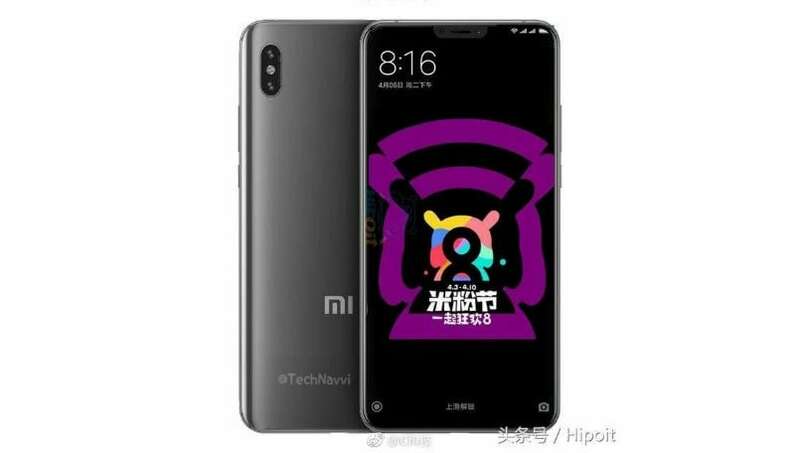 It was being rumoured that Mi 8 will be a sequel with regular developments to Mi 6 that was released in 2017 until the video was uploaded on Friday. “Other features planned for the Chinese Android manufacturer’s flagship include, a 3D facial recognition unlocking feature, the Snapdragon 845 chipset with up to 8GB RAM, 64GB of storage, and a 4,000mAh battery with support for wireless charging,” The Verge reported. Xiaomi released two other high-end phones, “Mi Mix 2” in 2017 and “Mi Mix 2S” earlier in 2018 at Rs 32,999 and Rs 34,190 respectively. Also seen in the video is what appears to be version nine of the MIUI, the family of custom skins by Xiaomi made for their Android phones. Vivo’s “X20”, announced in 2017 and Huawei’s “Porsche Design Mate RS”, launched in March has also incorporated the in-display fingerprint technology.